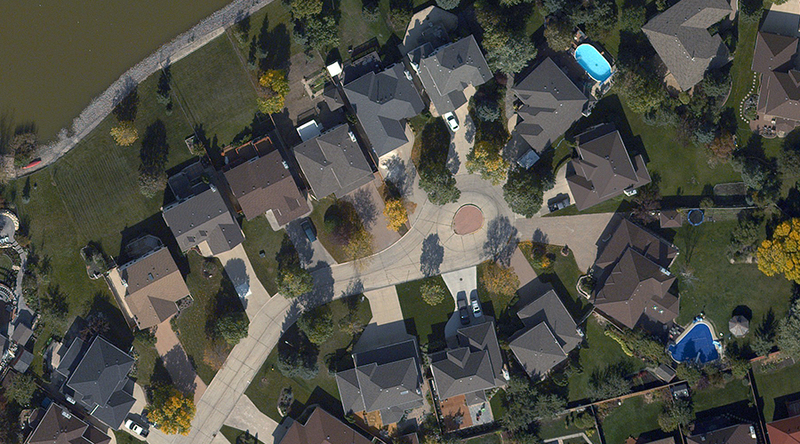 ATLIS’s Orthophotos are acquired using patented true color RGB and NIR technology to produce an accurate, visual representations of our earth’s surface. 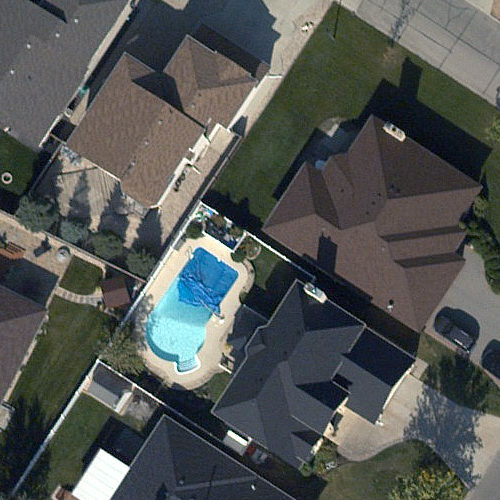 These orthophoto products are used within various industries, providing endless solutions to save valuable time and money. 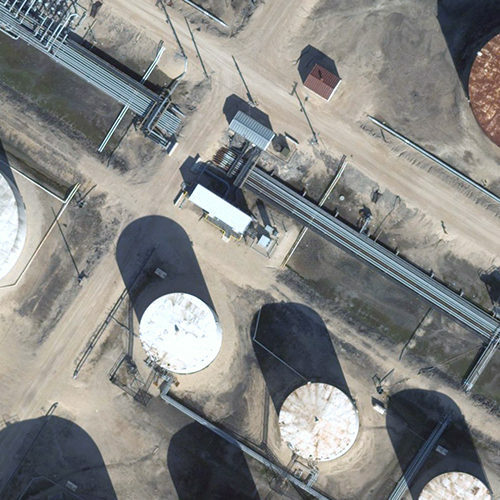 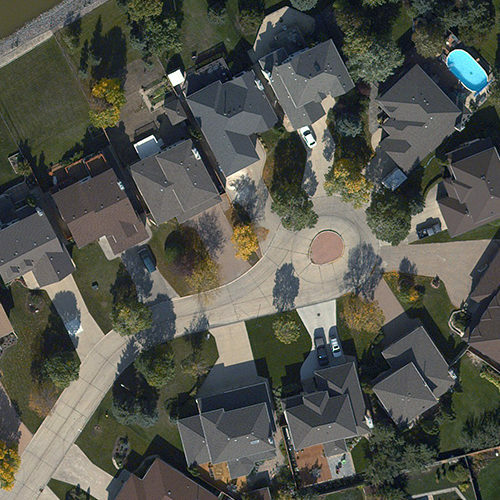 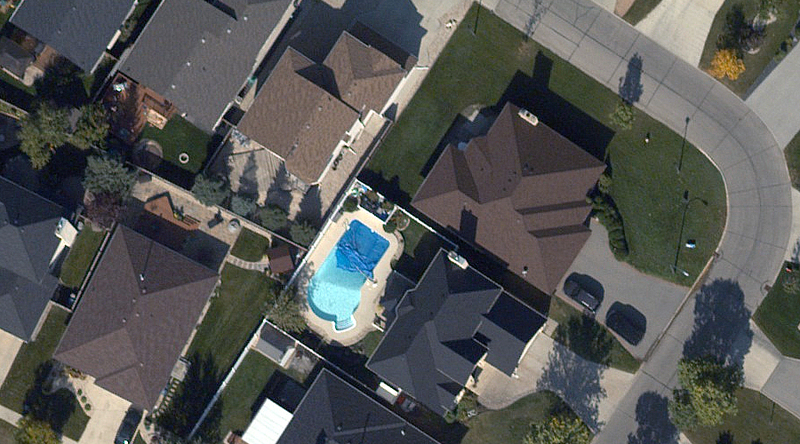 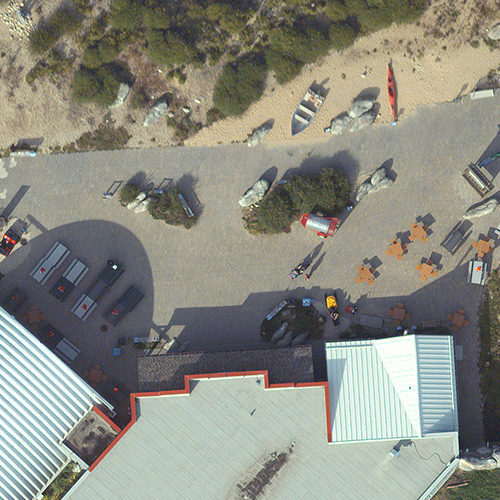 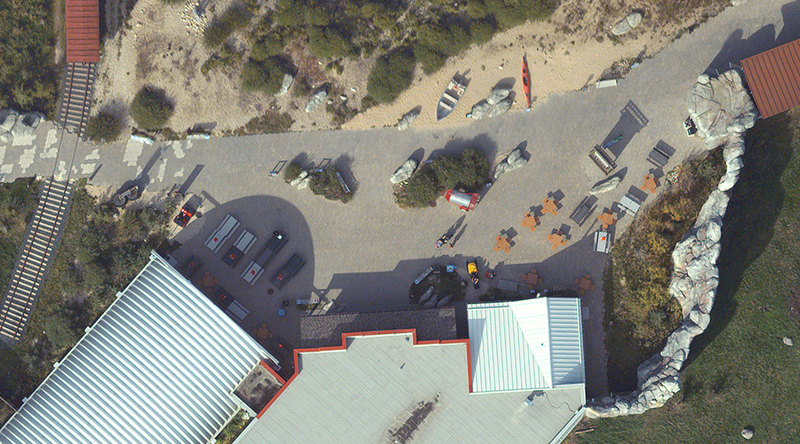 Using innovative technology, true metric systems, and rigorous quality control measures, ATLIS has the capabilities to acquire and process accurate geospatial imagery and elevation data to solve almost any mapping requirement. 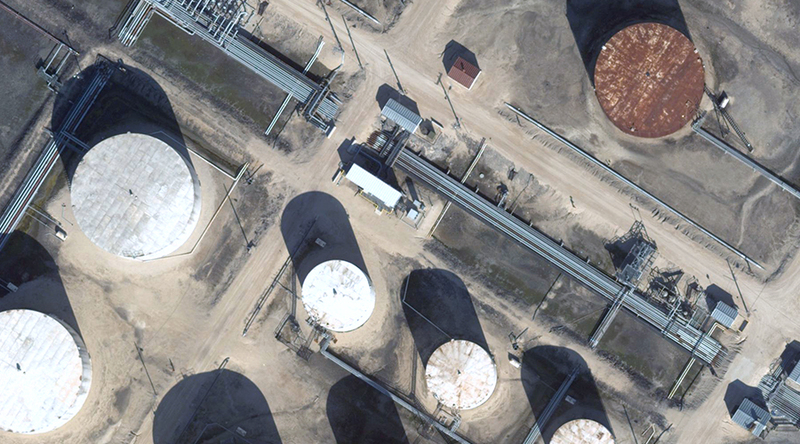 Our Orthophoto maps are produced from various sensor platforms including, fixed wing aircraft, UAV, or Satellite.